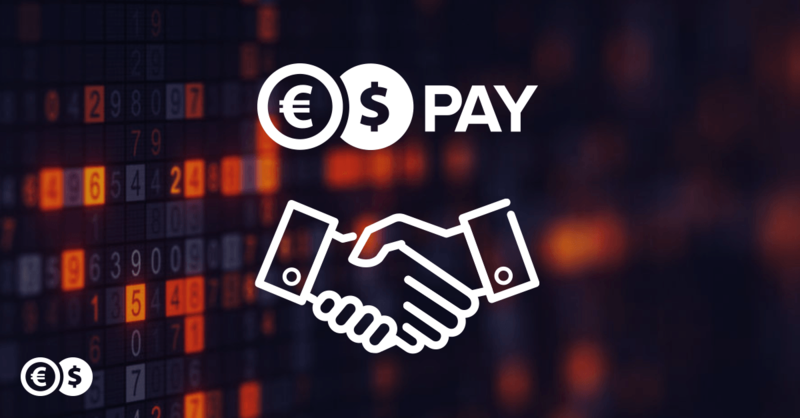 Online stores and payment integrators interested in implementing the Conotoxia Pay service can now find the full documentation on a subpage specifically dedicated for them. Conotoxia Pay is a payment solution dedicated to e-commerce. This service enables customers of online shops to pay in many currencies. It is a chance for online retailers to increase sales by opening up to, for example, customers in many European countries. Integrators gain the possibility of making Conotoxia Pay available within their offered payment methods. All the information about integrating with the system offered at Conotoxia.com can be found in the newly launched "For developers" subpage, available under the “Payments” section. It includes documentation about the process and an Application Programming Interface (API) prepared for payment integrators and online shops.